In the Anthology collection you find a lovely mix of deer, lace, roses, perfume labels, shibori, patchwork and much more. Rough surfaces are mixed with smart stripes and plaids in a harmonius colour scheme that can be combined an a variety of ways. 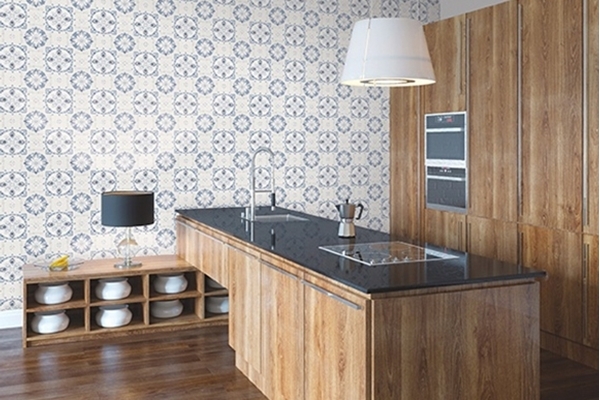 13 attractive patterns that gives any room character and personality.